Kootenai County is a great community to live in! For others, however, they struggle to stay safely and securely in their own homes. That is where we come in and help them stay as long as possible. 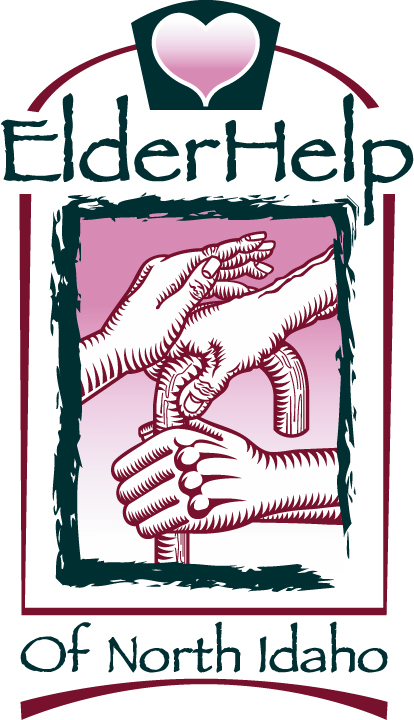 ElderHelp currently serves more than 350 seniors in some way or fashion. The things we do as our normal daily operation, only we do.